PTL – Partial truckload or load to ride freight can be thought of as the next step up from LTL freight. 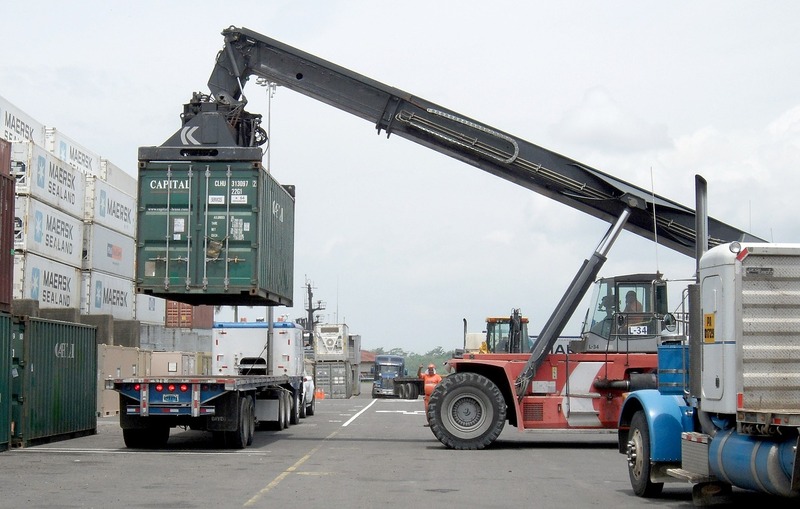 Partial truckloads usually consist of loads that take up lots of space with very little weight. In cases where more than 10,000 pounds of freight or 10 or more pallets are being shipped. One of the advantages of partial truckload is that freight is generally handled less, meaning that there are fewer opportunities for damage to occur in shipment. Because freight is delivered as soon as it is loaded (Load to Ride), transit times are generally pretty fast. PTL- Partial truckload freight is one of the specialties of Freight Management Logistics, contact us today for your partial truckload freight quote.